My writing voice is something that I have been coming to love more and more throughout this month as I have challenged myself to write every day this month for 31 days. 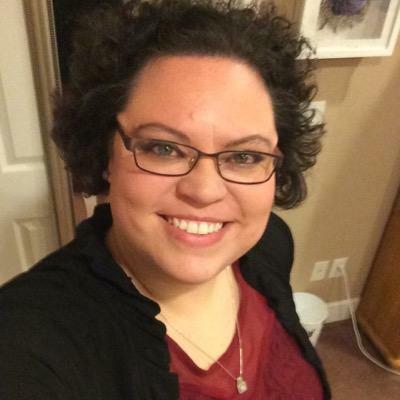 I knew before October began that I was comparing myself way too much with other writers and bloggers, and that was contributing to me not feeling like I was worthy to call myself a writer. I felt like because I wrote differently that no one would want to read my words. For a while I even tried writing like the other bloggers whose writing I enjoy reading, but I felt so fake. I felt that it was no longer me, and I started to lose my voice. So what really began with participating in Five Minute Friday where I just write without planning, I started to do that more and more frequently. Some days I had a general idea of what I was going to write in my head, but I found that I truly enjoyed the entries where I just wrote my feelings and let the words flow freely without worrying so much about how I compare to others. It was MY voice coming out in those words and not what I assumed people would want to read. “A choir is made up of many voices, including yours and mine. If one by one all go silent then all that will be left are the soloists. 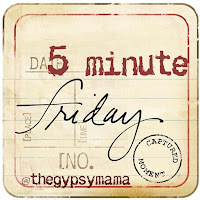 Read other Five Minute Friday posts on the topic of ‘Voice’.